For anyone with a passion for history, it is only natural to want to experience what life was like “back then”. It is one thing to look at an artifact in a museum and imagine what its use was, it is entirely another to pick it up and actually use it. 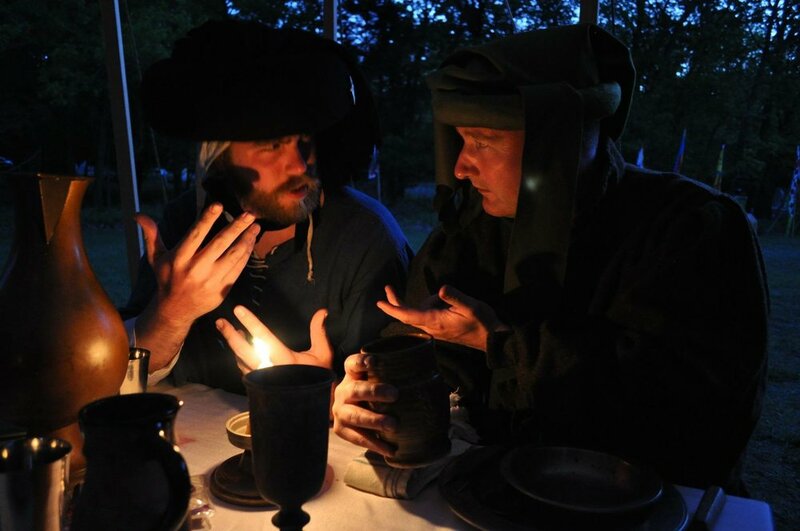 The term living history refers to a first-person portrayal of a real or imagined person from another time. Civil War era re-enactors are one example of a well-known Living History group, where the members dress in uniforms and live the life of a soldier on campaign, one weekend at a time. 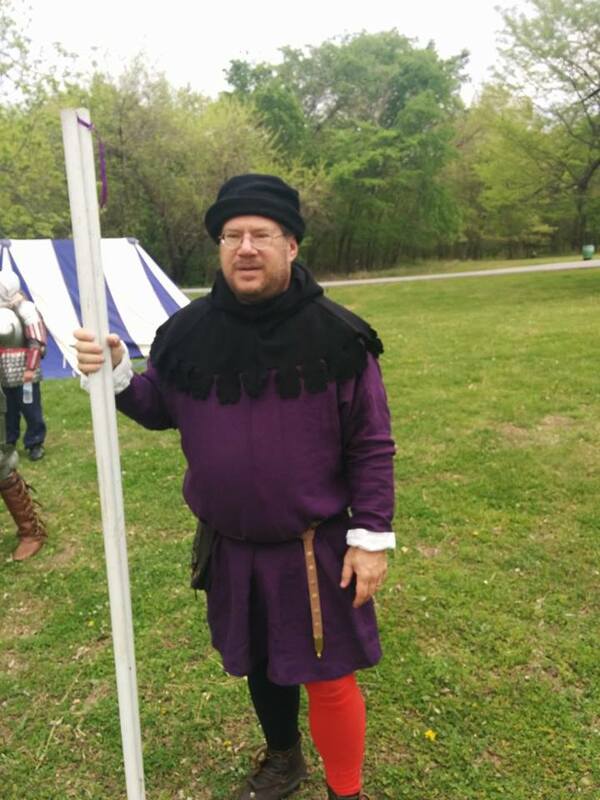 The Medieval Swordsman Guild of Kansas City’s living history event is hosted annually in late April or early May. 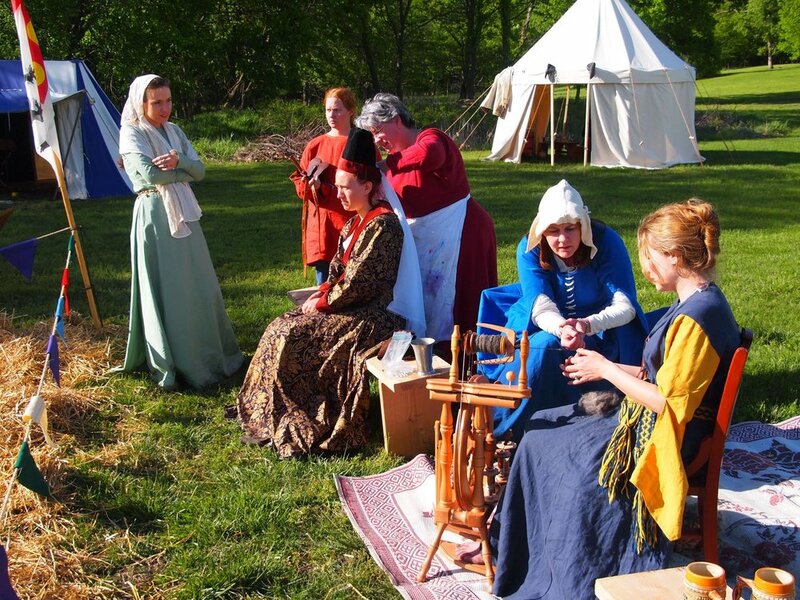 Activities vary - martial arts courses, archery, classes about the culture and social history of the Middle Ages, period food, entertainment, tournaments, and companionship with like-minded individuals fill the extended weekend. Children are welcome and limited activities as well as a period type toys are available for the little ones. All levels of re-enactors are welcome. Our portrayals focus on Central Europe and within fifty years of the Battle Agincourt (1415). Our Deed of Arms is recognized as one of the largest HEMA living history events in the nation. Attendees frequently come from coast to coast and north to south.